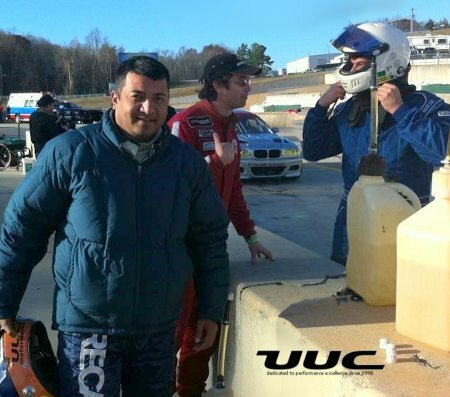 "UUC has had the pleasure of working with Team Palacio and their car for two years now... while the car itself has proven to be rock-solid through this difficult event, we wouldn't be on the podium without the excellent driving skills of the Palacio boys. Keep an eye on them!" "Many thanks to UUC for the support and the first-class race prep. Our car has UUC's brake rotors and shielded brake lines, the amazing Evo3 shifter, their chassis bushings, and their racecar know-how. 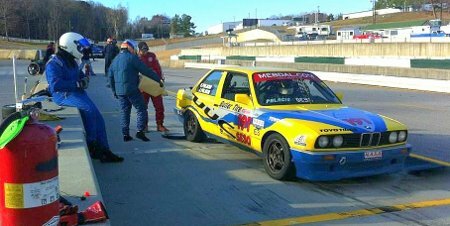 It's amazing that we've been able to take a hard-used SE30 racecar and compete, survive, and win at this kind of event. UUC really has this car bolted together right!" Come see what UUC can do for your racecar (or street car)!